Hey lovelies! Buying presents is one of those things, you either love it or you hate it! When in doubt, a sentimental gift is always the way to go! There's something so sweet about opening a gift that's been so carefully chosen for you, plus you can use up all those cheesy photos you have stored away. 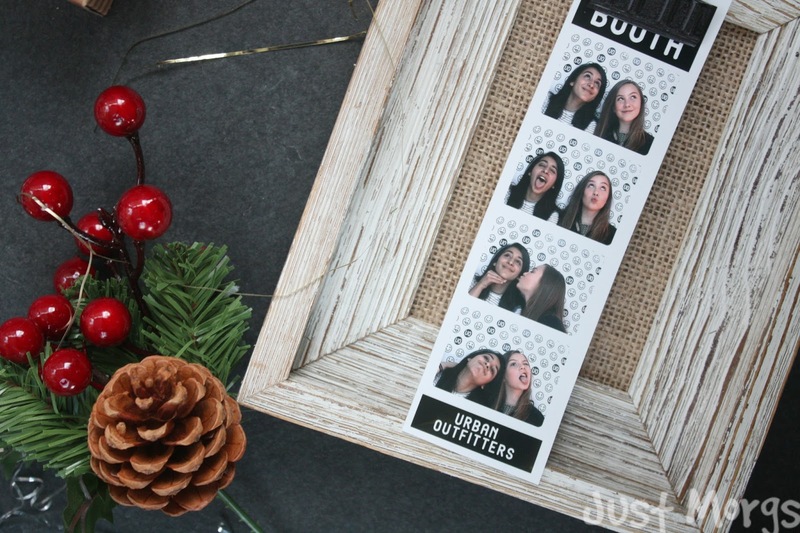 To make this, all I did was buy the rustic wood frame from Dunelm that has a little clip within it for pictures and I popped in a photo-booth strip of me and my friend. I might even, tie candy canes ect, to it later if I'm feeling fancy, but overall this is such a simple but thoughtful present for someone. 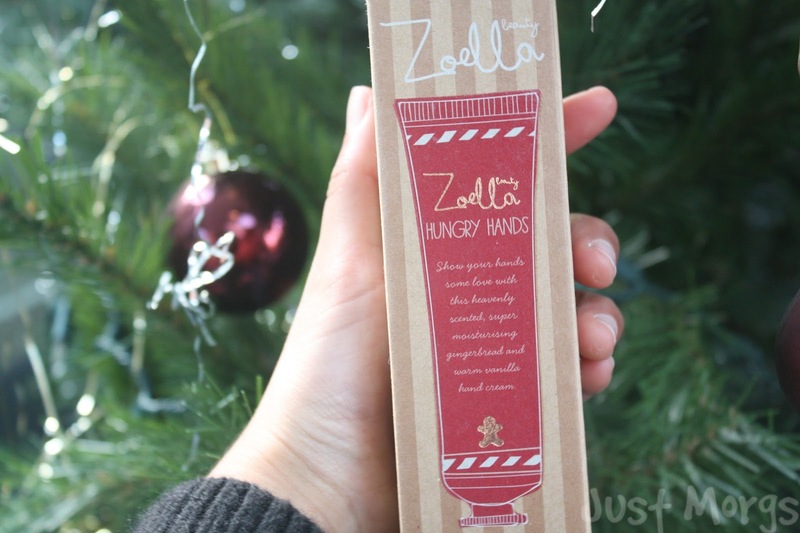 Everyone loves a good handcream and I think this one would make the perfect stocking filler! It's gingerbread and warm vanilla scented (just mMmM) and something any girl in your life would appreciate. I'm also currently giving away one of these on my blog so if you haven't entered already you can here. For as long as I can remember, getting pj's on Christmas Day has always been a bit of a tradition! There just one of those things you always seem to forget to buy for yourself, but one of the best things to recieve. If you're not looking to go down the whole OTT christmas onesi route, this tartan pair by M and S would be great. You know on boxing day, when you're exhausted from all the festivity and just want to laze around in your pjs all morning.Well you've got them covered! 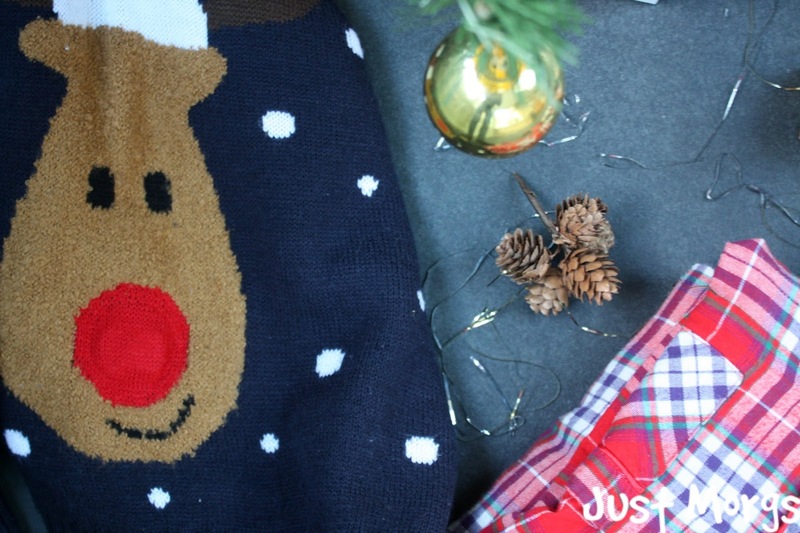 Because everyone needs a good ol' cheesy christmas jumper in their life! This is a classic gift for anyone, whether you want to go all out with flashing jumpers, reindeers or pom poms it will definitely make whoever you give it to laugh. I can't remember where I got this from now, but good places to look out for Christmas jumpers are Primark, Asos and Next! One for the beauty lover! 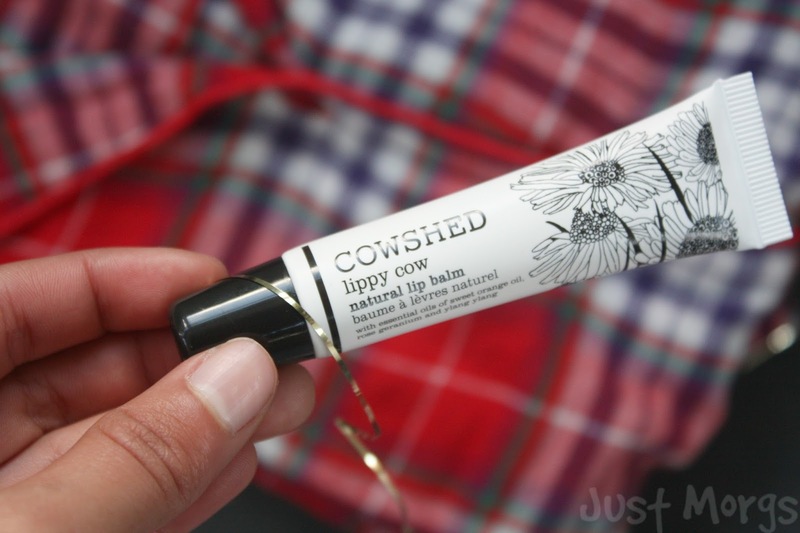 The Cowshed products are some of my absolute favourites and so when I spotted online that you could get a whole selection of them in a lil' christmas cracker I was so excited. This lip balm is just one of the things you get in them, as well as miniature hand creams and it's definitely something I'd love to receive. We all get those winter sniffles, so when I spotted these adorable tissues Kleenex were doing - I couldn't resist aha. A very practical stocking filler as well as cute festive box to replace a plain one with this season. You know for sure these are going to be used! Because what would we do without Christmas Socks? 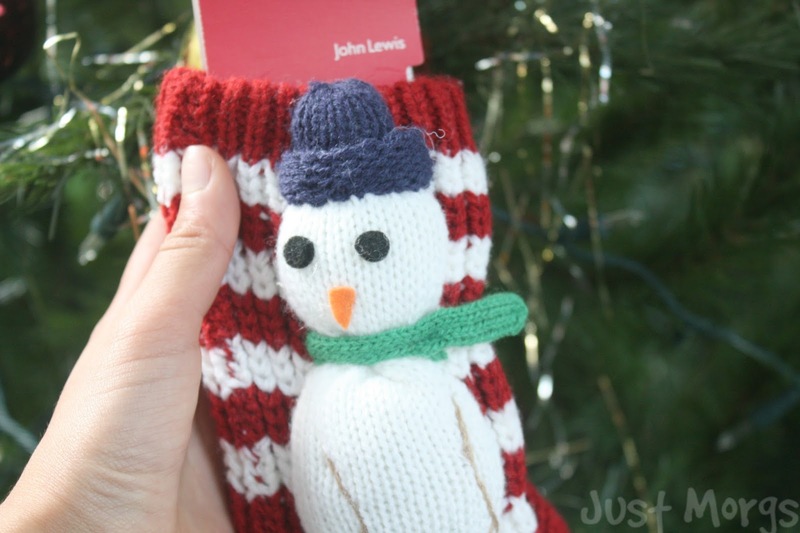 Christmas socks have always been a stocking filler essential for me, no matter how over the top and cheesy, you'll always find me wearing these around the house on Christmas Day. Definitely something we all need in a stocking I think! Hope you enjoyed this post! It was definitely an excuse for me to get out all those Christmassy decorations too for photos, but I'm thinking of doing an entire post next week on Christmas Photo Prop ideas as my next #bloggingchatter post so stay tuned for that if you're interested! Also, have you entered My Christmas Giveaway yet? (*hint hint* sorry aha!) I'm just so excited to be doing my first giveaway and I'd love for you to take part in it. QOTD: WHAT'S BEEN YOUR FAVOURITE CHRISTMAS ADVERT THIS YEAR? Mine was surprisingly not the John Lewis one this year, I love the Waitrose advert with the little robin! Haven't heard of Cowshed products before! They sound nice though :) Hope you're having a good December so far! These are great ideas! The jumper is so cute! Loved this post, so many fun ideas!! These are great ideas. I'm going to use candy canes to decorate my wrapped gifts. Great post! Can't beat some christmas PJs!! 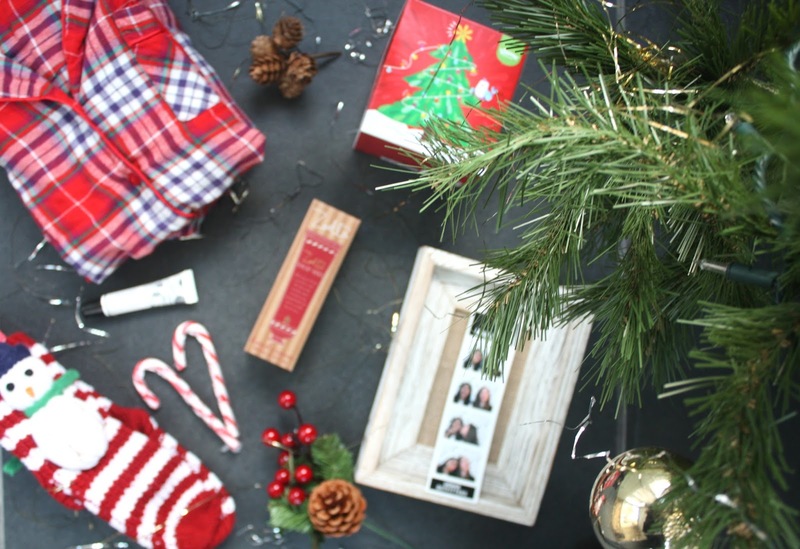 Your photography is fab, I love the addition of the festive props ;) Photo frames are so nice to gift, memories over materialistic items is the way to go! These are some really great stocking stuffers. Thanks for sharing, I'll definitely be using some of these.